PIGEON-The Feathered Friend we love but can't understand. PIGEONS- a flock of pigeons mainly for racing. 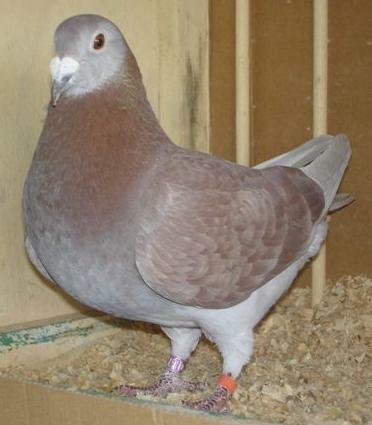 RACING PIGEON-pigeon especially bred for racing. 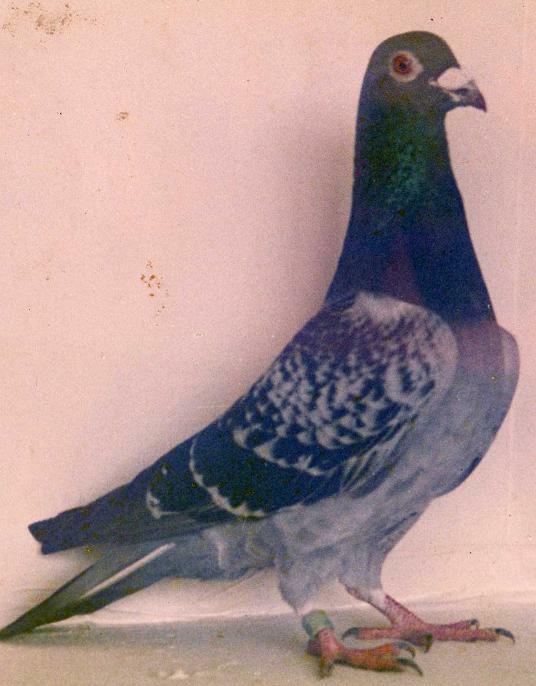 HOMING PIGEON-has the ability to find its way home from long distance races. ROLLER PIGEON-does ariel acrobat'ics. PIGEON PICTURE-avaliable on my web site. PIGEON CONTROL-pigeon racing governed by code of practice. PIGEON'S FOR SALE-find them here. PIGEON AUCTION-where pigeons are sold to the highest bidder. LOFT PIGEON-very rarely let out mainly for breeding. CLAY PIGEON-one used for target pratice. FANCY PIGEON-bred for pigeon shows and they are very pretty. CARRIER PIGEON-a homing pigeons with a note on its leg. PIGEON SUPPLY-where you buy necessities to keep pigeons. BREED of PIGEON-to seperate different family's of pigeons. 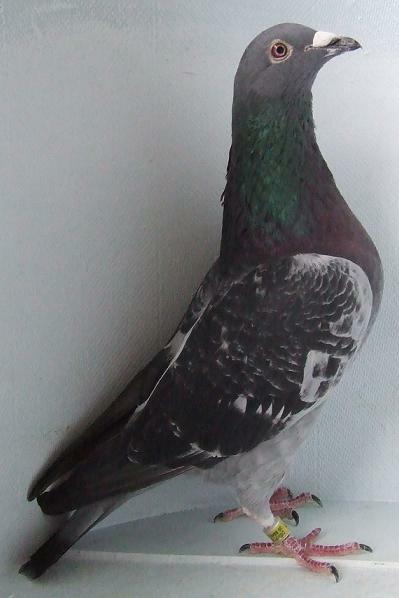 MODENA PIGEON-very pretty breed of pigeon. WHITE PIGEON-most not good racing pigeons. BABY PIGEON-called baby pigeon or squab. FANTAIL PIGEON-named because it has a tail like a fan. PIGEON TRAP-a section of the loft where pigeons enter. PIGEON RAISING-it is an art to breed good pigeons. KING PIGEON-large pigeon mainly used for meat and shows. PIGEON COOP-a loft for keeping pigeons. Tumbler pigeons-put on a great show when flying around the loft. PIGEON POINT-a section of the coastline. PIGEON PHOTO-taken of the best pigeons. 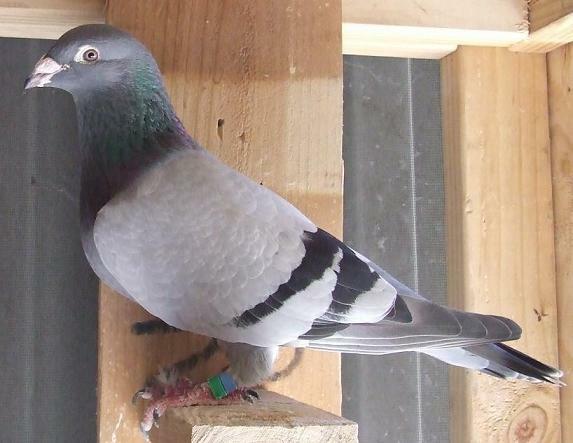 CLOCK PIGEON-is the first bird home from a race. STOOL PIGEON-a person that will tell all he knows.New Malaysia information. malaysian information. pigeon-ring exchange. PIGEON-ring exchange.